Home ♦ Featured ♦ So you couldn’t get into EDC Las Vegas 2015. Where to go now? So you couldn’t get into EDC Las Vegas 2015. Where to go now? The megaclub with mega cred will bring out its golden children for EDC weekend. 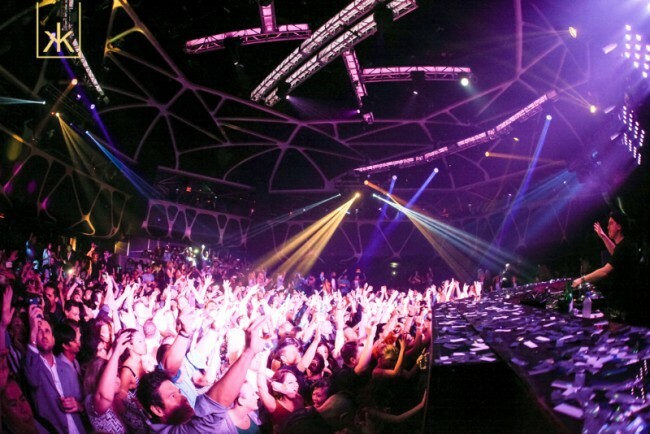 Hakkasan is pretty much always the spot to see the big names you know, and it’s one of the spots that those big names don’t mind driving all the way back to the Strip to perform. The day/night club is working with Insomniac for a variety of EDC promotions and parties. Marquee is the place to party all day at the pool before slamming some caffeine and caravanning to EDC – or passing out back in your hotel room because you’re already partied out. It’s also the place to rock the night away if you’re not heading to EDC. 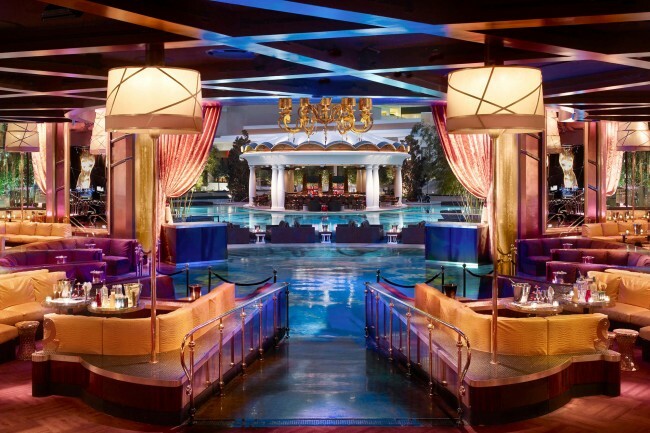 The day/night mix at Tao will be a little lighter on the EDC focus but just as fun and pumped as any place else. If you want a day experience where you’re just slightly less likely to run into someone with a bright pink wig glued to their head, hit up Tao. But keep in mind, it’s EDC weekend in Las Vegas, so we can’t promise there won’t still be people with pink wigs glued to their heads. This club has always dominated its own life and style – even though it technically borrowed it’s layout from its sister Tryst. But the point is that XS will be bumping every bit as hard as ever for all the people who want the club experience rather than the shuttle ride and festival walking one. Plus XS is always just a great, high-end club. So enjoy it. The gorgeously gray-toned Foxtail doesn’t feel like it needs to impress anyone – yet it consistently does. 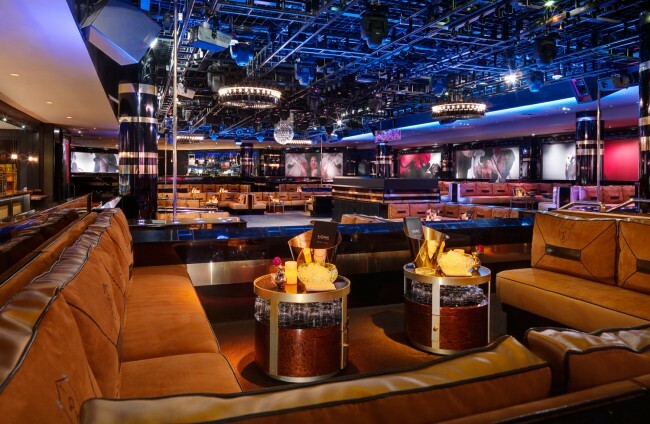 And, being at SLS, there’s a good chance it has a strong club crowd throughout the weekend. 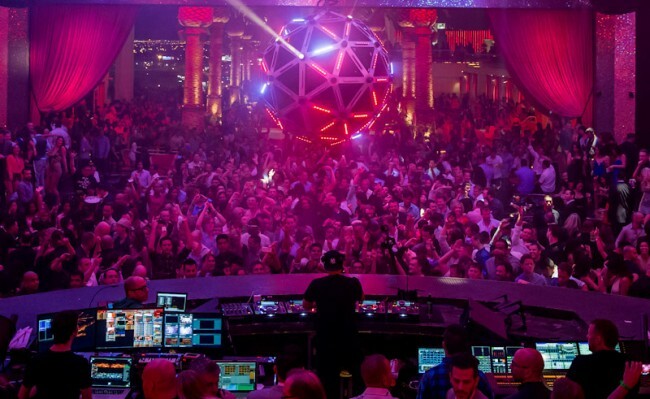 SLS knows how to build clubs and fill them. And bringing in some fantastic names, who will also be at EDC, is one of the many ways Foxtail will delight. You know your stuff when you head to Drai’s. The whole Cromwell is pretty much designed for people who can spot class at a glance. And no part of the Drai’s team would ever consider cutting corners during EDC weekend. They’re gonna bring it has hard and beautifully as ever and it’s one of those spots we’d love to be. She’s the newcomer, currently, and she’s taking no prisoners. 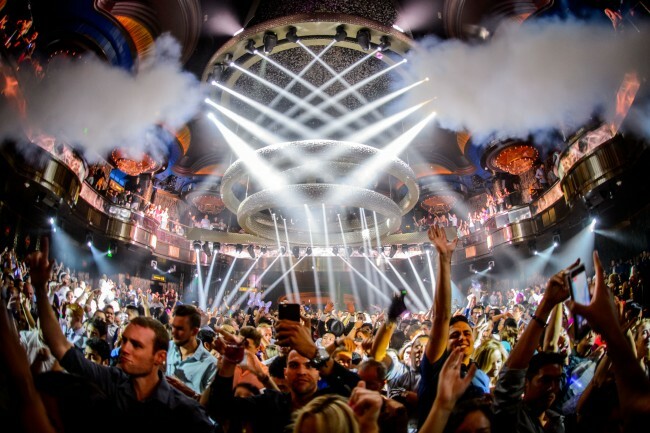 One of our favorite clubs on the Strip, Omnia doesn’t just tick all our boxes for a great party, it draws in like several new ones – then ticks those too. If you’re only here for the weekend, if you can’t get into EDC or even if you’re going but you have some extra time, check out Omnia. Light might be the club with the most EDC-esque atmosphere. Being the creation of Cirque du Soleil will do that. This is the place to go if you just need your fix of bright lights and bumping sounds and awesome performers but EDC is just eluding you. It’s another SLS club that totally knows its business. 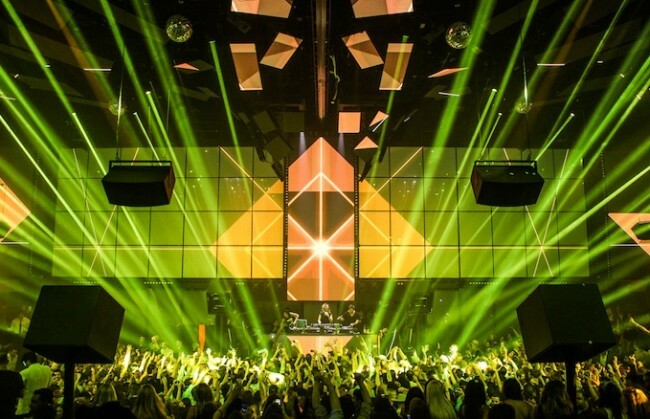 More of a show and spectacle than Foxtail, LiFE will bring the music during EDC weekend and will be the perfect place to experience the outstanding EDM world that is Las Vegas. It’s a classic for a reason. And it brings a different style of club to the mix. 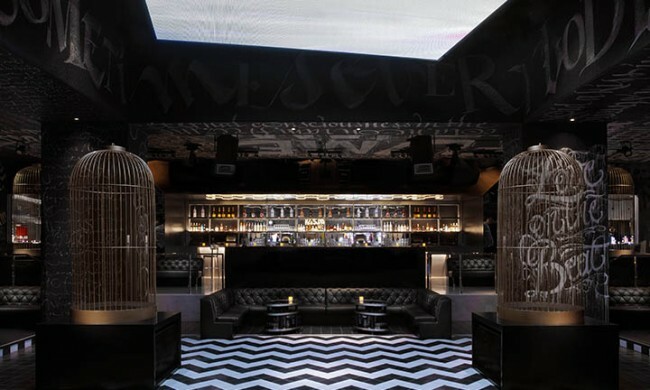 1OAK doesn’t necessarily demand the same crowd as some of the other clubs. They do their thing and they do it so well. This might be the place to go if you don’t care one bit about EDC. 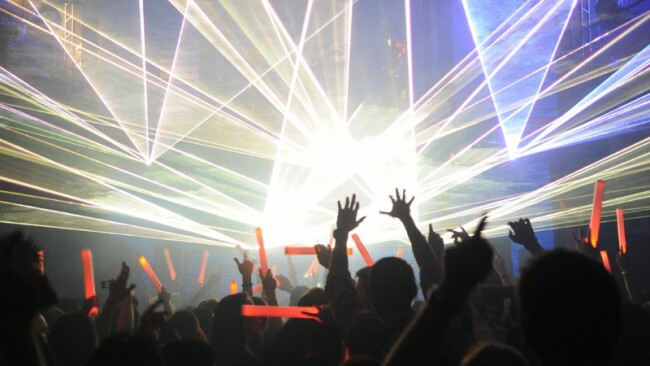 It’s certainly the place to go if you love DJs and dancing in a atmosphere that’s one of a kind.